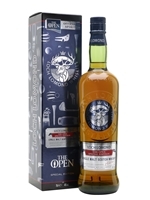 A great gift for whisky-loving golfers: a special edition Loch Lomond created to celebrate prestigious tournament The Open. This whisky has delectably vibrant notes of peach and pear, accompanied by creamy vanilla oak, maple syrup and subtle peat. 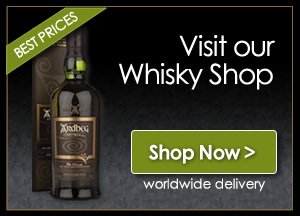 This whisky is a combination of four different spirit styles, including that distilled from wine yeast fermentations.